Im 48 year old mother of one with autism. I have been over weight since I got out of school in 1983. I really didnt care about myself I just let myself go. Well has years went on I meant my boy friend now of 14 years. We had a child togther in 2004. Are child was born early and never thought she would make it. She was in NIC unit for two months came home with a sleep apnea monitor. Well she stop breathing on us two time and those two time she is lucky to be us. Again I still didnt pay any attendane to myself. Well it came to be 2011 to 2012 and Hannah is getting better and growing nicely but her speech. So, one day I got out of the shower and looked at myself and said to myself omg this is really me. I said to myself I have to get healthy for me and my Ms. Hannah . I had a lot of health problems that could end up killing me. 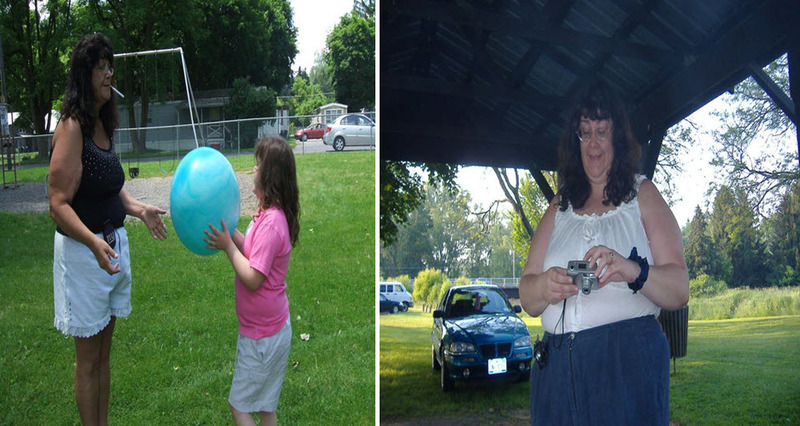 So now that I started my weight loss one year ago I have took off 95 pounds and want to get off 40 more. I feel great and there is not a thing that keeps me down. My weight was 335 and now Im 240. 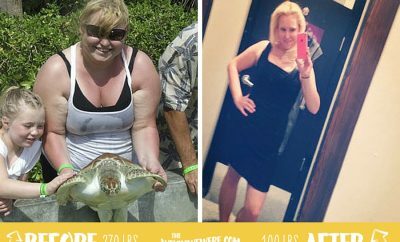 Next Story → How I lost 130 pounds and kept it off!